What do Chinese consumers crave on the high street? What do Chinese shoppers expect in-store? A new era of consumption, characterised by an abundance of choice, has redefined the Chinese customer’s attitude to retail. They now expect the same excellent service they receive online in the physical world. 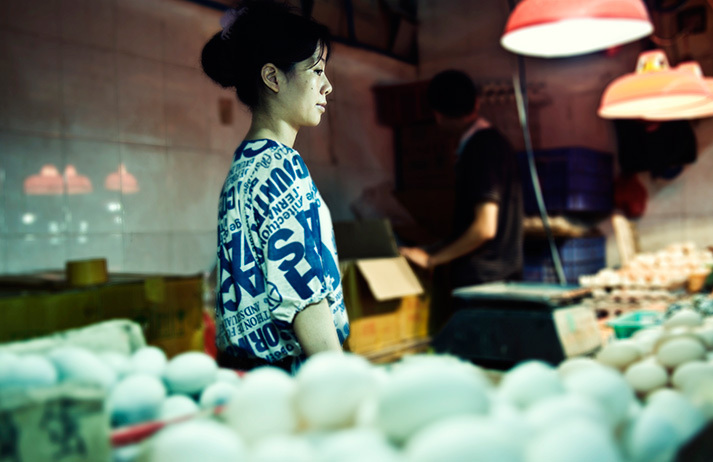 So how can brands entering China accommodate a subtle mix of tradition and innovation?